Product/Service >> Zone7. Vipavadee Rd. Pahonyothin, Chaengwatana. >> Donmuang / New Townhouse For Rent at Prueksa Ville Near Robinson-Srisaman. 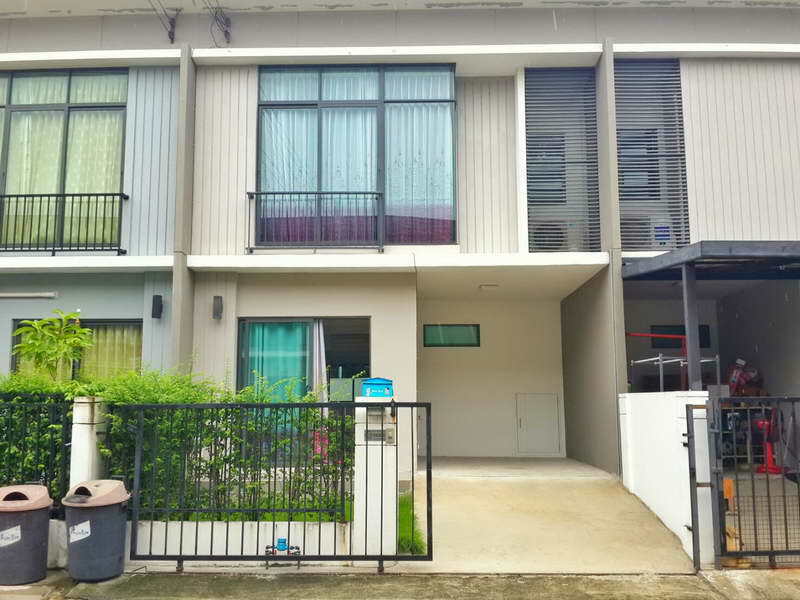 Donmuang / New Townhouse For Rent at Prueksa Ville Near Robinson-Srisaman. New Townhouse For Rent at Prueksa Ville Near Robinson-Srisaman. Town Home 2 stories ,18 sqw. ,110 sqm. 3 Bedroom 3 Bathroom 1 living room , 2 Aircondition and some furniture , 1-2 carpark. Security Guard, The Rental price 12,000 B/m for 2 years contract , easy go to Donmuang airport 15 minute,Bangkok area,Expressway-Srisaman ,St.Frangcis Xavier International School, Impact Arena,Muangthong Thani Cheangwatthana ,BigC Chaengwatana.